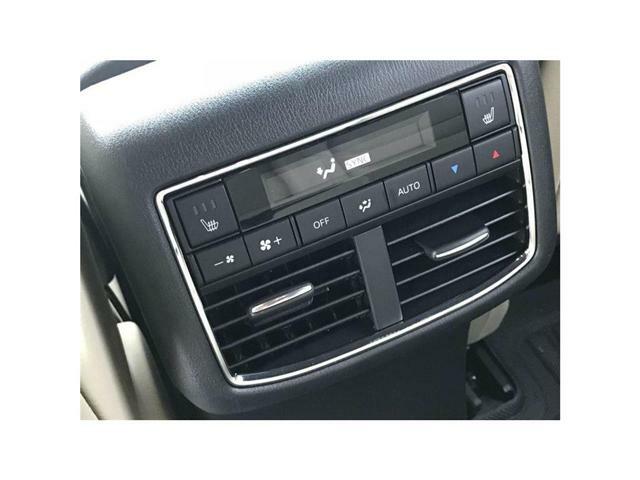 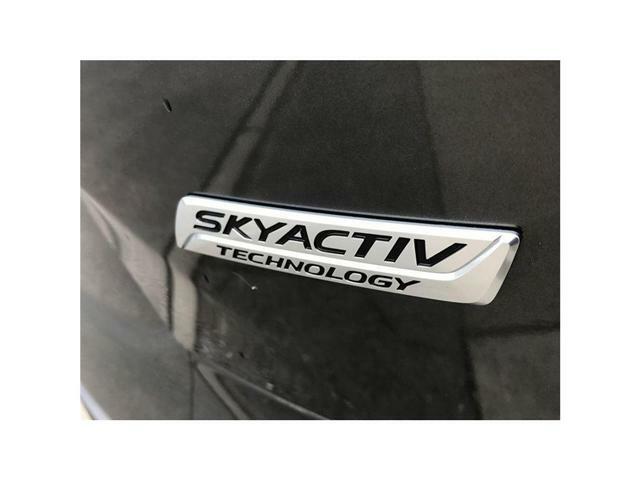 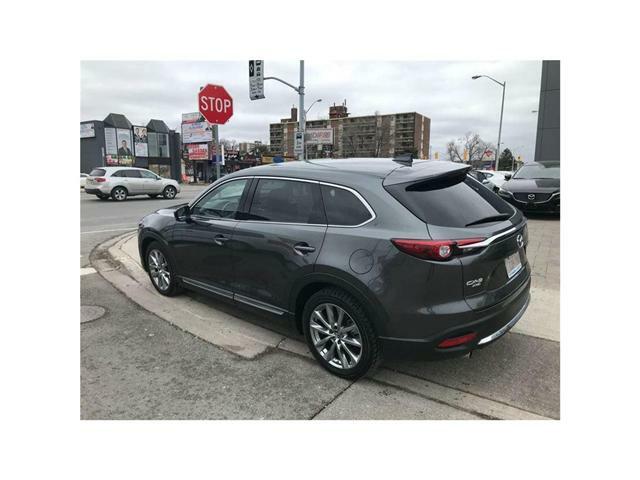 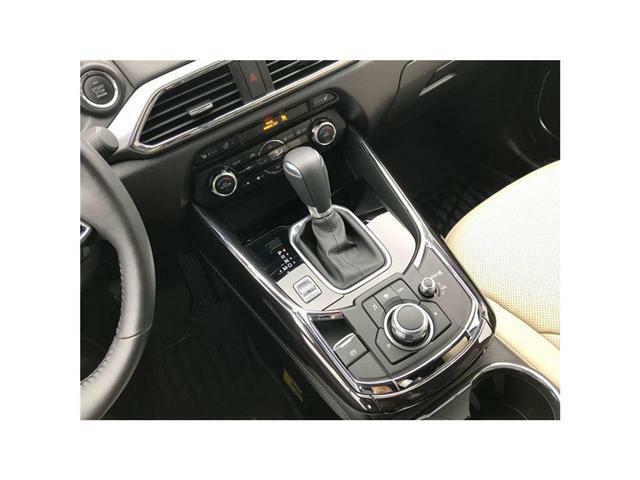 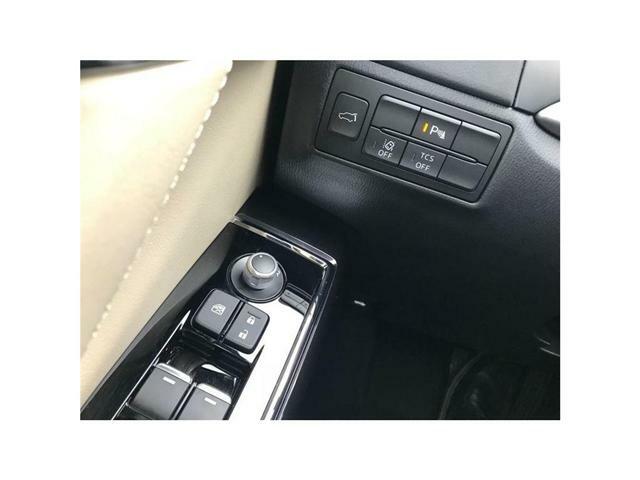 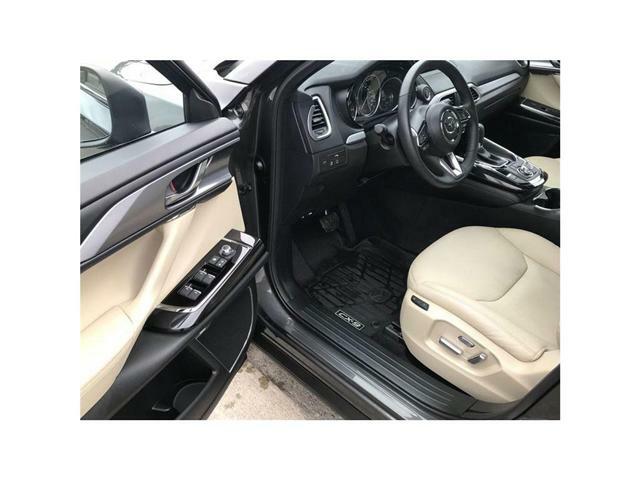 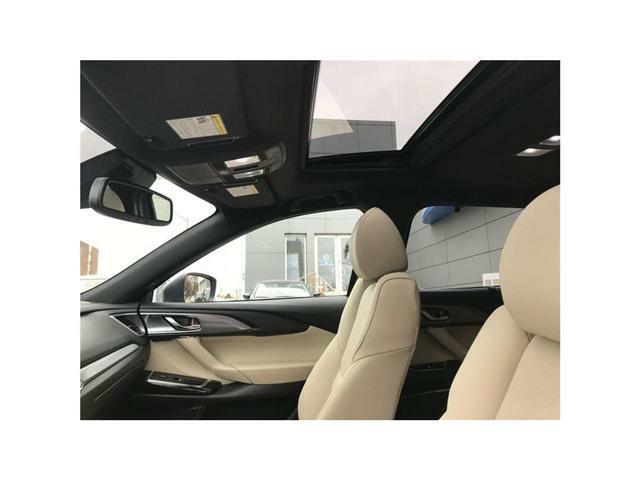 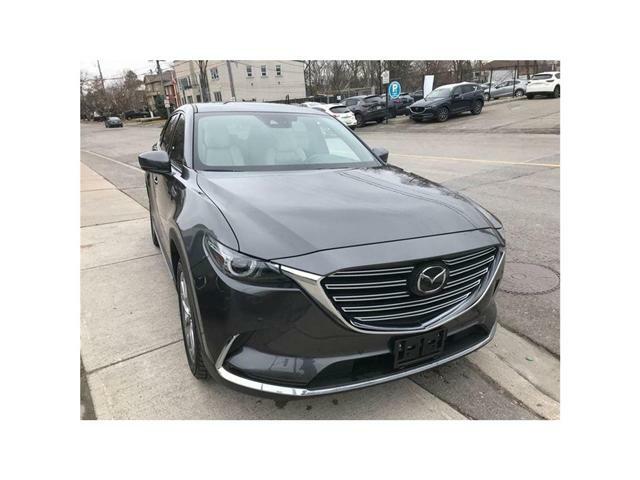 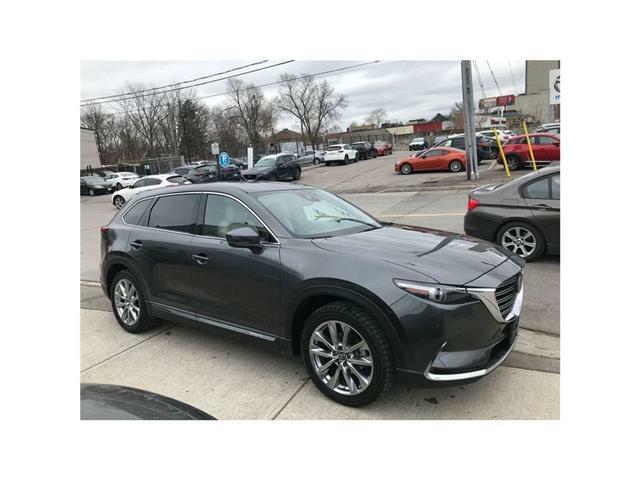 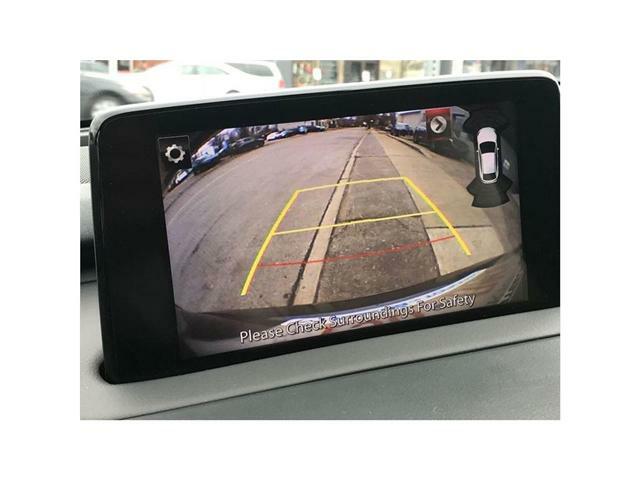 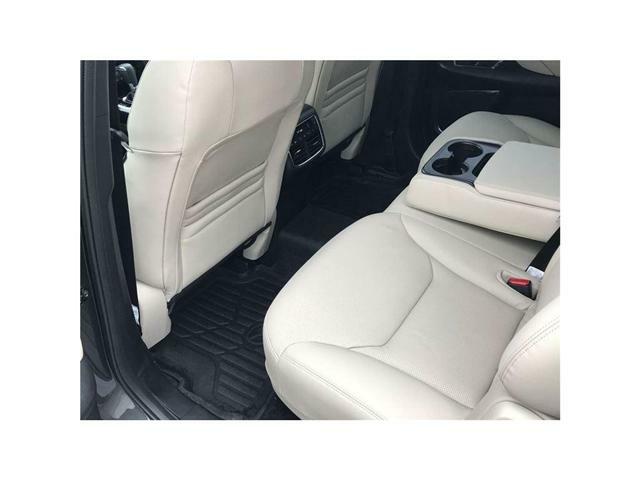 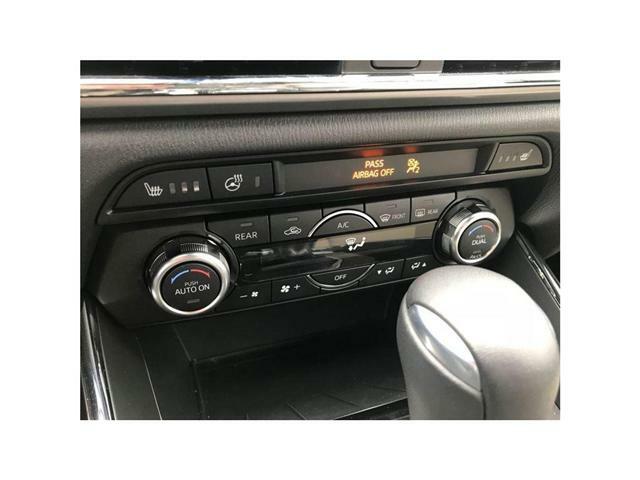 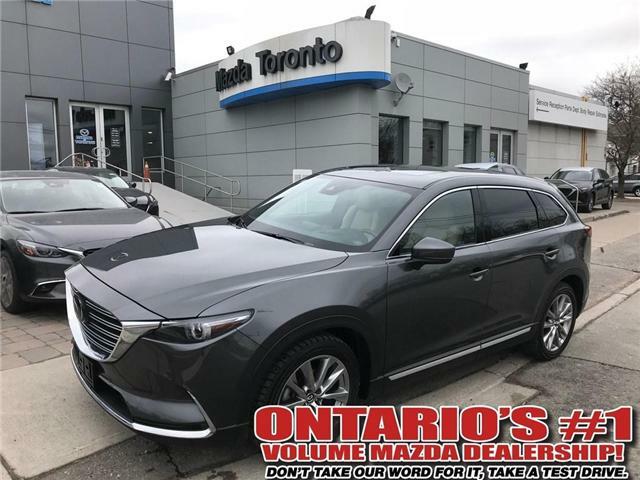 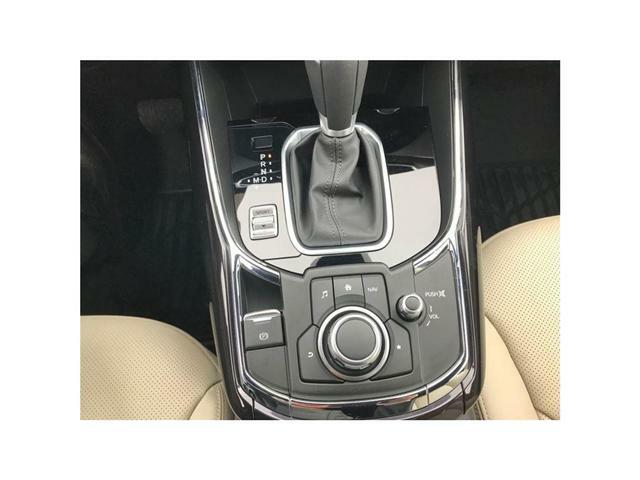 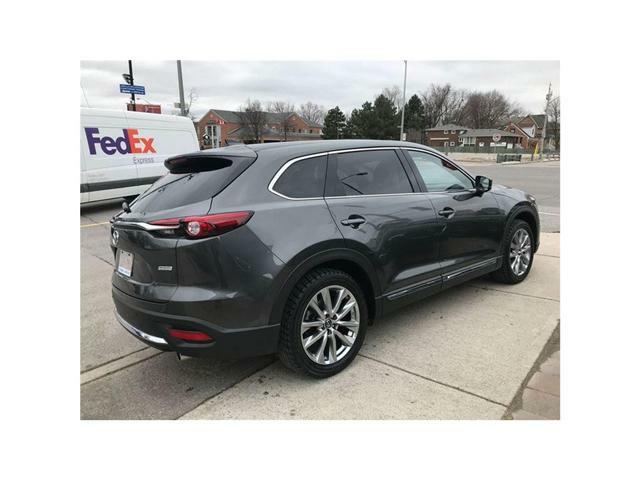 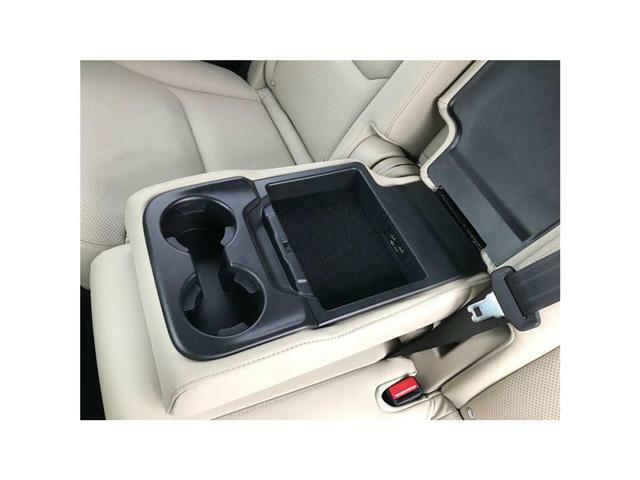 2018 Mazda CX-9 GT AWD, Financing APR rate from 1%. 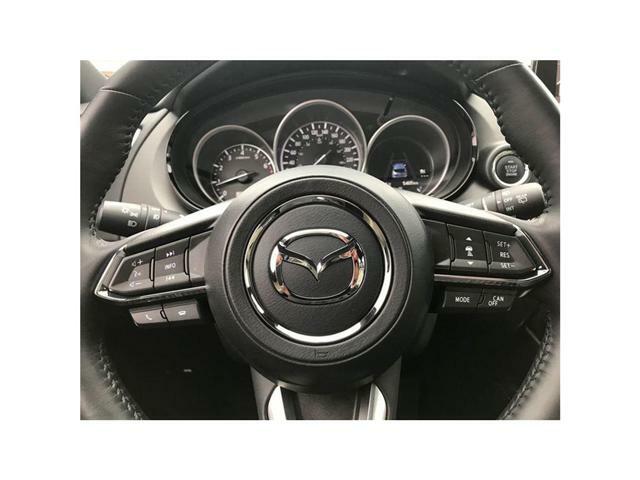 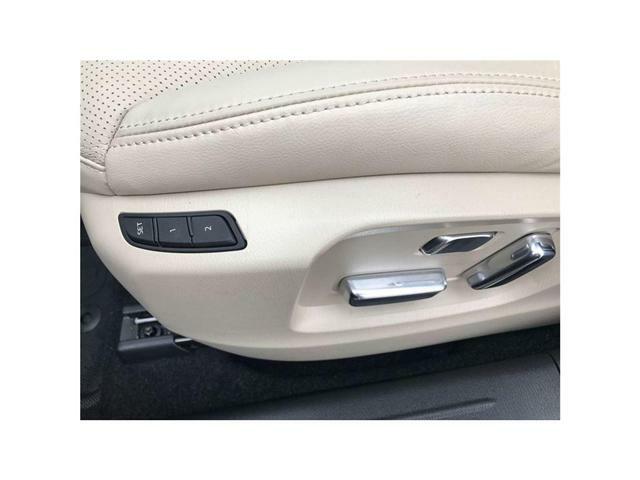 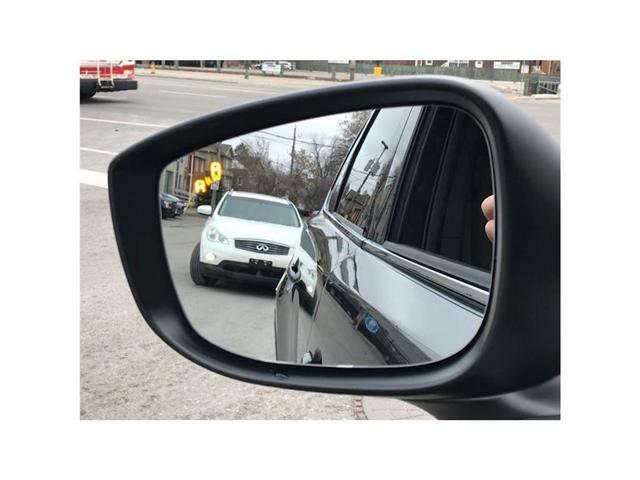 Packed with all the advanced safety features, including advanced blind spot monitoring System, Radar Cruise, Smart Brake Support and much more. 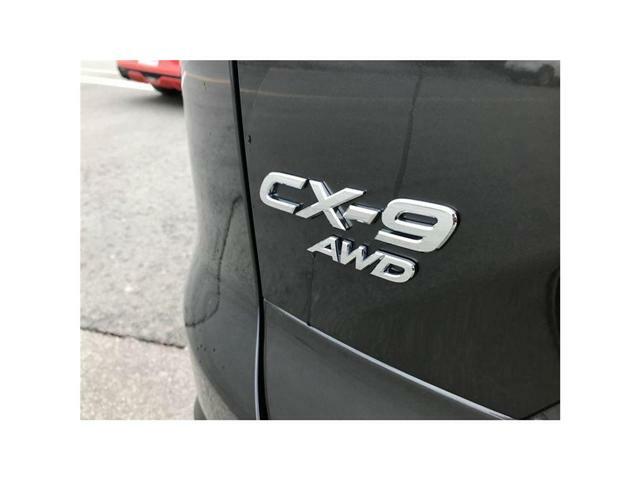 Save $$ on this demo. 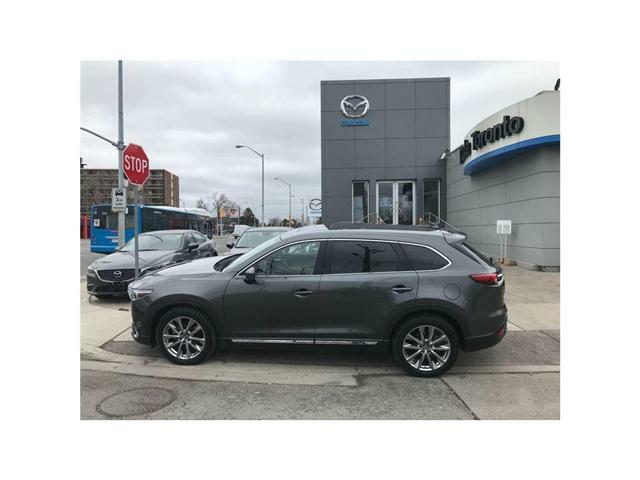 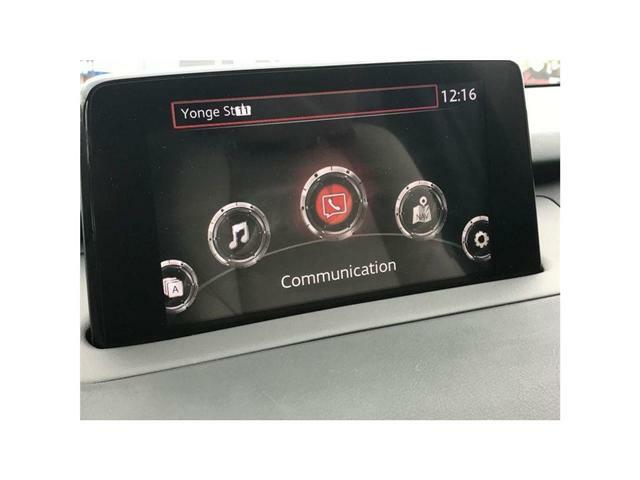 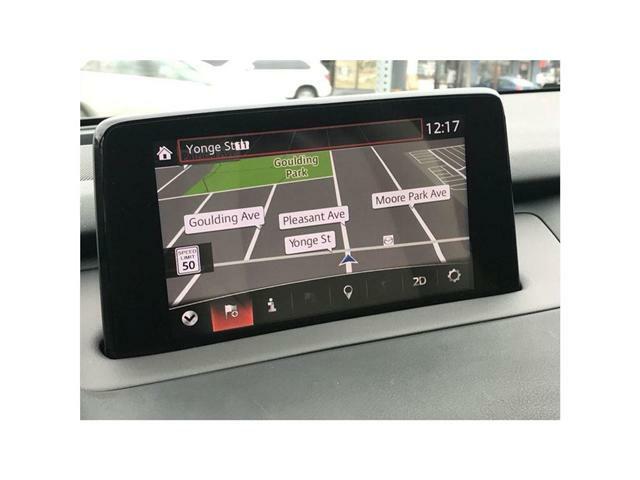 By submitting your email address or phone number, you allow us, Mazda Of Toronto, to include you on our contact lists to send you information about our products, services and promotions. 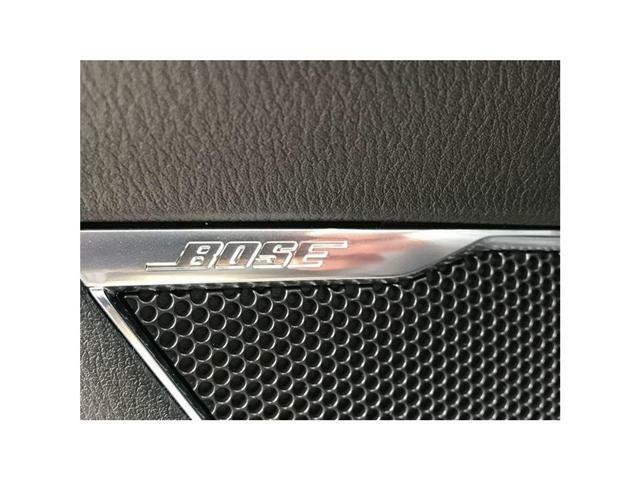 You may revoke consent at any time by clicking on the "Unsubscribe" link in your email.